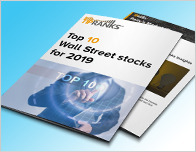 In a report released yesterday, Ian Zaffino from Oppenheimer maintained a Buy rating on Enpro Industries (NPO – Research Report), with a price target of $85. The company’s shares closed yesterday at $67.33. 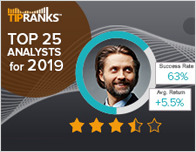 According to TipRanks.com, Zaffino is a 3-star analyst with an average return of 0.7% and a 52.2% success rate. Zaffino covers the Services sector, focusing on stocks such as Servicemaster Global Holdings, Wyndham Hotels & Resorts Inc, and frontdoor inc. 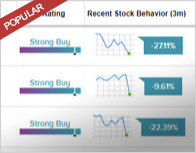 Currently, the analyst consensus on Enpro Industries is a Moderate Buy with an average price target of $85. The company has a one-year high of $80.66 and a one-year low of $55.48. 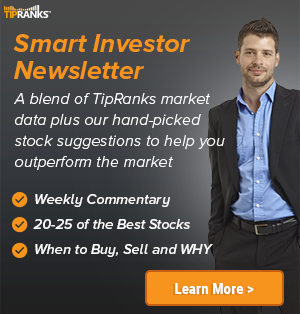 Currently, Enpro Industries has an average volume of 119.4K. EnPro Industries, Inc. engages in the provision of sealing products, metal polymer and filament wound bearings, components and service for reciprocating compressors, diesel and dual-fuel engines, and engineered products for use in critical applications. It operates through the following segments: Sealing Products, Engineered Products, and Power Systems.